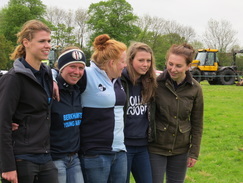 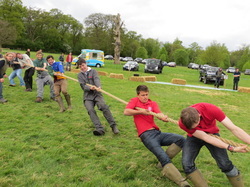 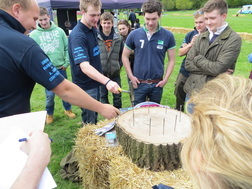 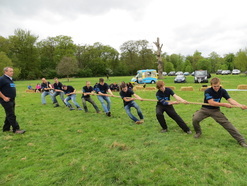 Rally 2013 was held at Oaklands College, St. Albans. 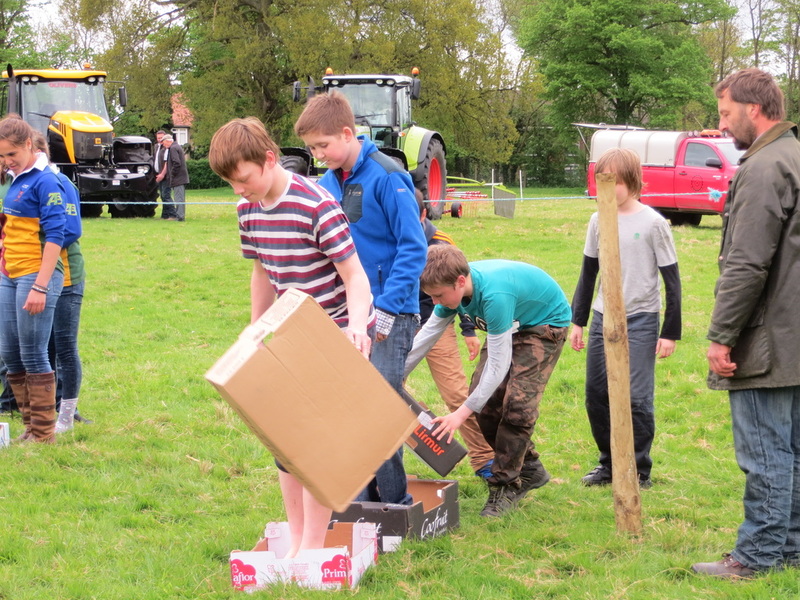 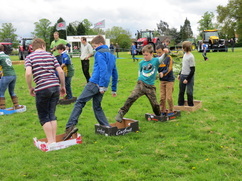 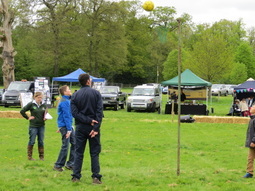 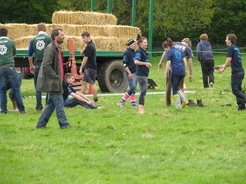 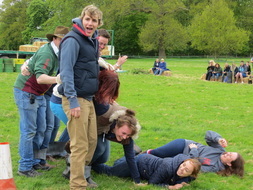 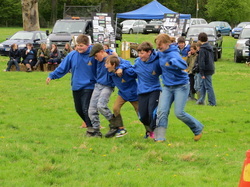 plenty of fun competitions on the day and a large list of competitions done beforehand. 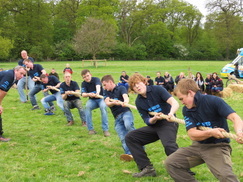 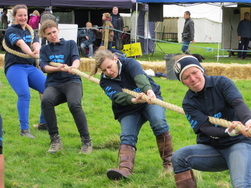 Some of our main ring competitions were, Bag cramming, 6 legged race, tug of war, egg throwing, our overall winning club for 2013 was N. Herts Seniors.